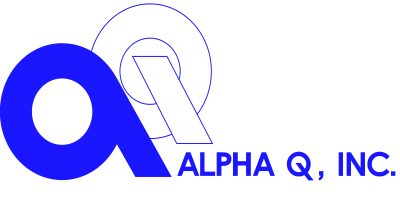 At Alpha Q, Inc., we are always happy to accept applications from aspiring or experienced individuals in the field of Aerospace Manufacturing. We are an equal opportunity employer and we are extremely proud of our employee retention rates! We consider ourselves honored to have employees that have remained loyal to us for 5, 10, 20, and 30+ years! Alpha Q. believes in fostering connections and recruitment channels via our local technical high schools and we work closely with area colleges to ensure we have a pipeline of skilled labor for tomorrow's workforce! © 2018 AlphaQ Inc. All Rights Reserved.